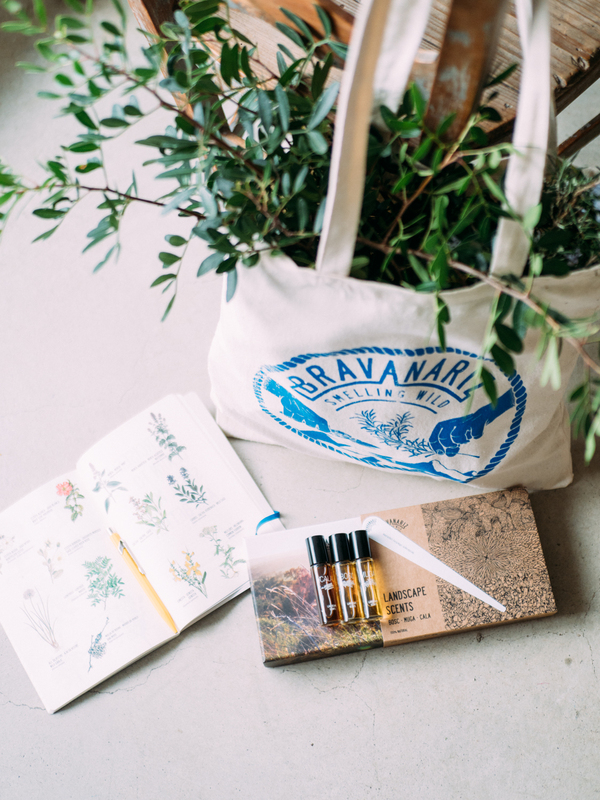 The EXPLORER KIT has anything you need to explore the botanical richness of our landscapes, and take the best of it. 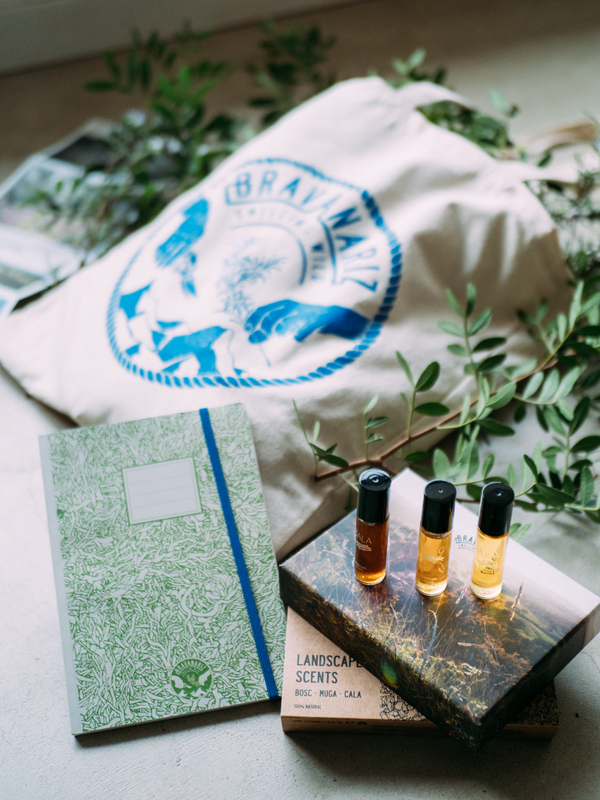 Includes a DISCOVERY PACK, a cotton harvesting bag and our WILD HARVESTER NOTEBOOK. 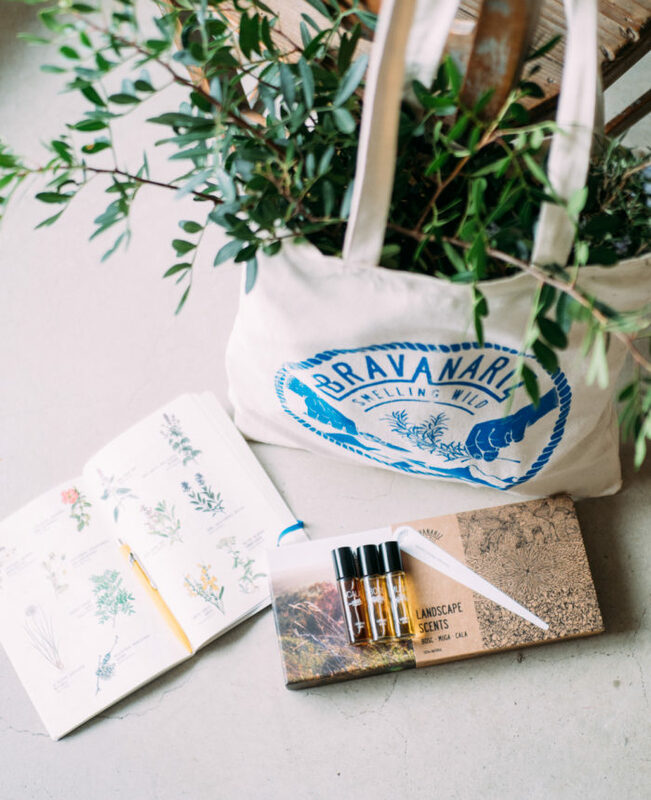 With the DISCOVERY PACK you can discover us and explore, without leaving home, the aromatic personality of the Empordà. 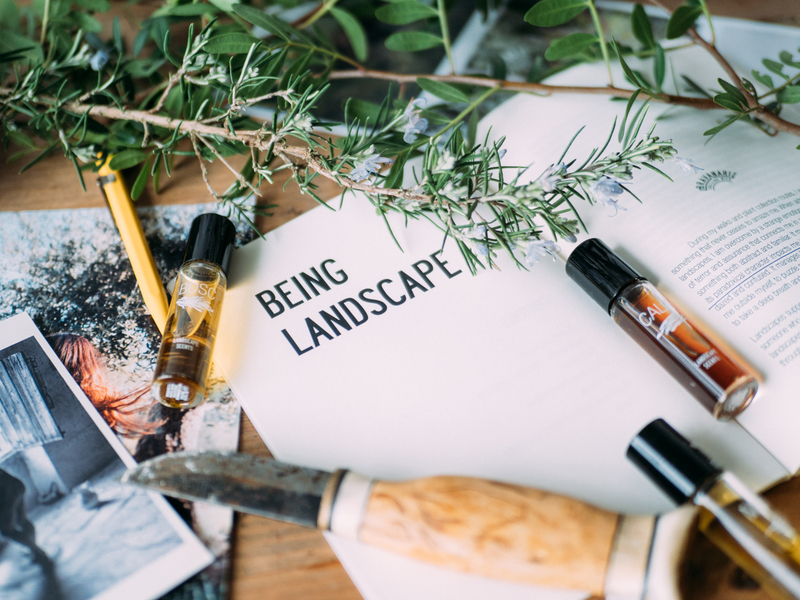 Our LANDSCAPE SCENTS (BOSC, MUGA and CALA) invite you to an olfactory journey through the three most characteristic landscapes of our beautiful region. 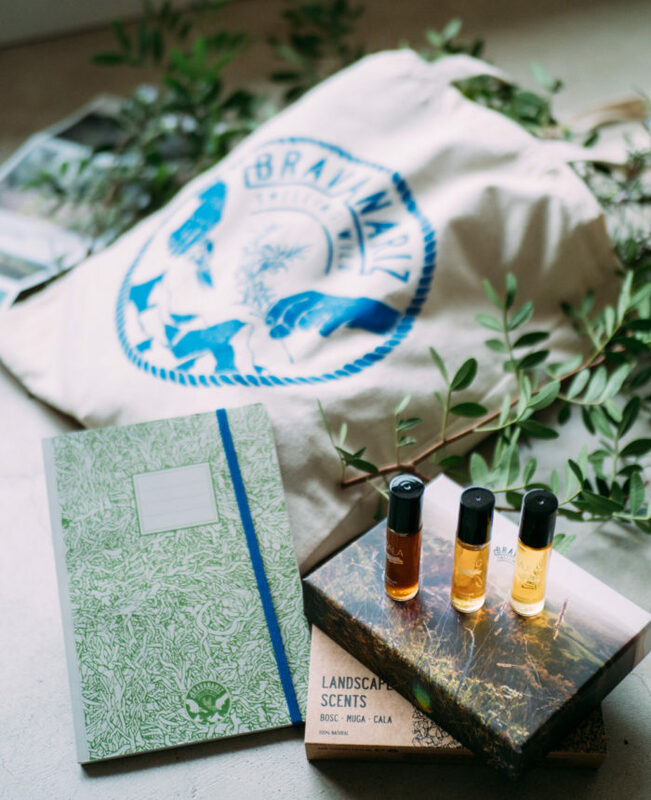 This Kit is also an invitation to go out and explore for yourself. Put on your boots and go for a walk. 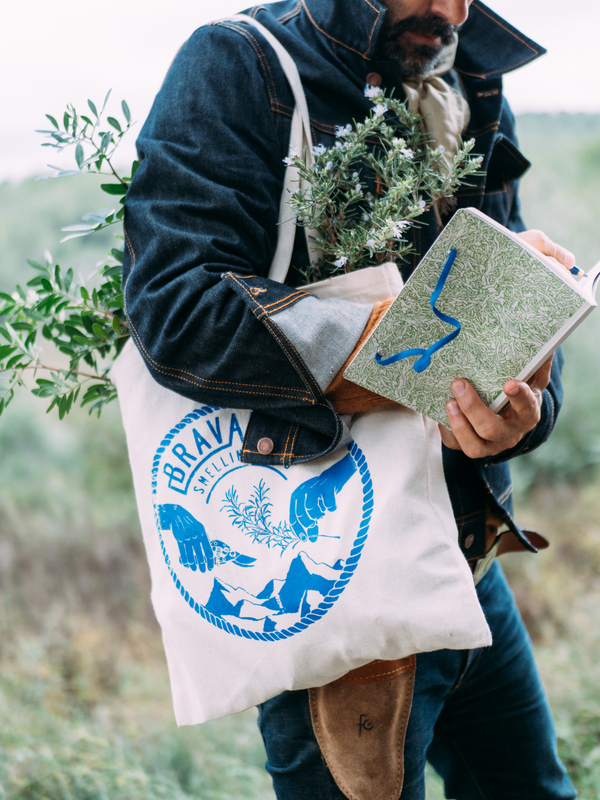 Our practical harvesting bag will be your perfect partner in your expeditions through the woods. It does not weigh, you can store it anywhere, and yet its strength and load capacity is ideal for collecting plants. 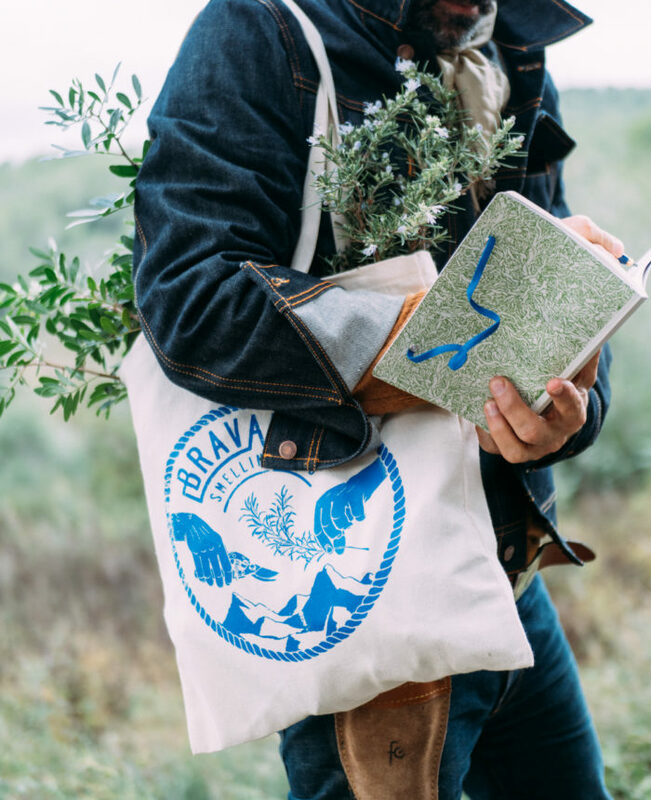 Our WILD HARVESTER NOTEBOOK, introduces you to our particular concept of BEING LANDSCAPE . It has the basic information so that you can recognize the most common plants of our region and of the whole Mediterranean basin in general. 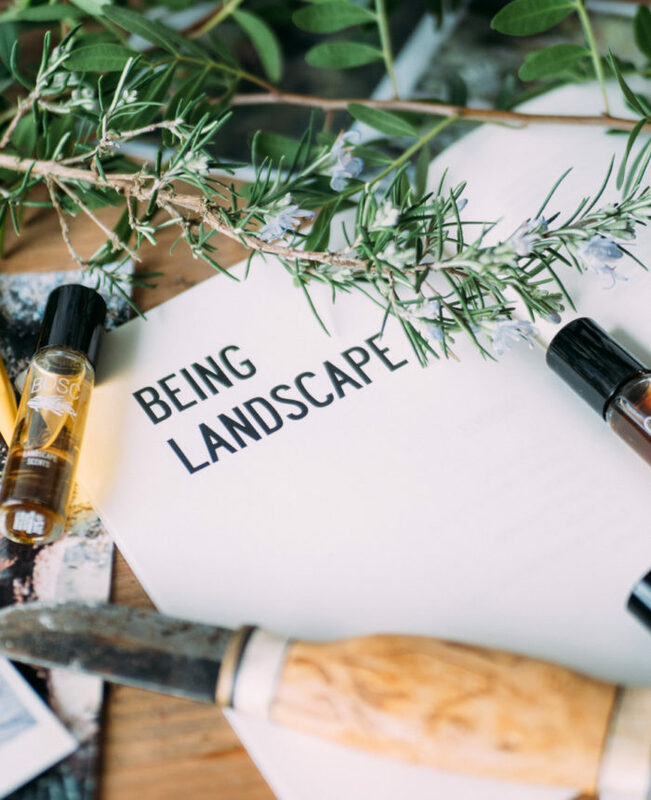 It includes some tips on how to collect in a sustainable way, preparatory exercises to live the experience with more intensity (and without risks of doing any harm) and some notes about our philosophy. And most importantly, space to note. Ideal to write and record all your discoveries.